Dimensions 0.50 by 7.50 by 7.75 in. In his first new book in twenty-five years, the author-artist of The Epiplectic Bicycle and Amphigorey Also pProvides an off-beat look at Christmas and the holiday season, in an imaginative new version of Dickens's classic A Christmas Carol. 75,000 first printing. 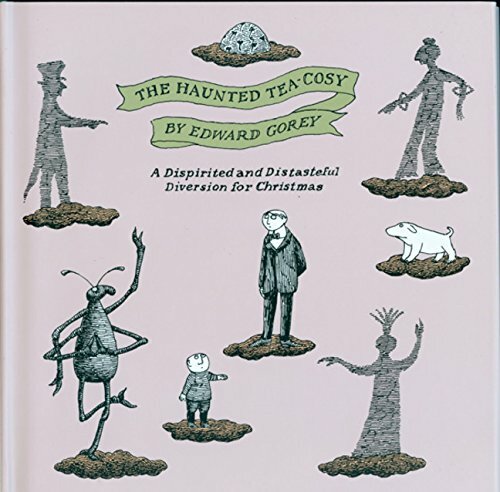 Gorey has never been funnier or more âimpossible to resistâ (Boston Herald) than in this peculiar retelling of Charles Dickensâs A Christmas Carol.